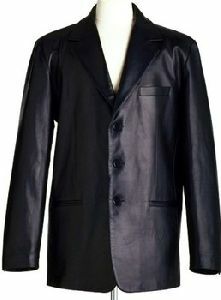 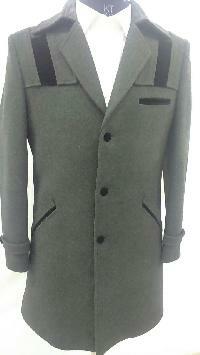 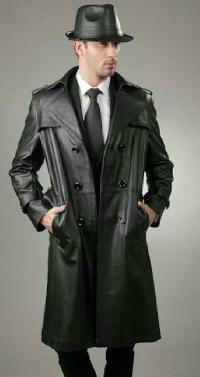 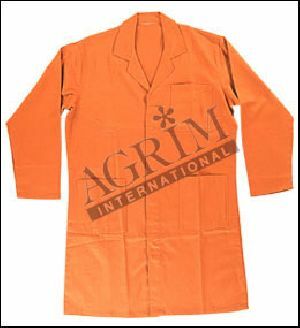 This is our new gents febulous long coat for winter with a amazing fabric prize and designing minimum order quantity 50. 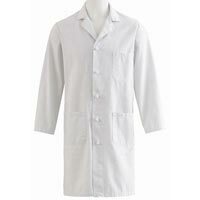 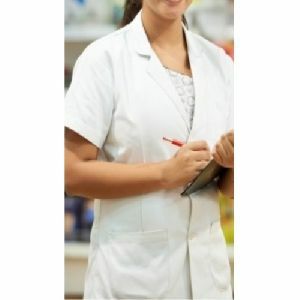 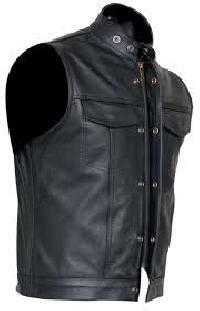 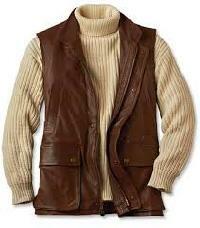 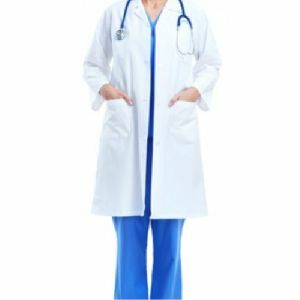 Style : Buttoned closure front, 1 large breast pocket, 2 large lower pockets in front. 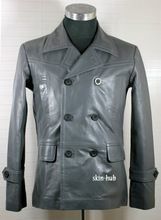 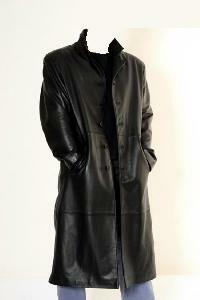 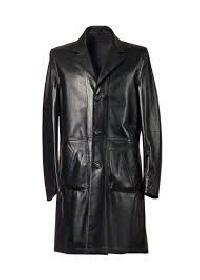 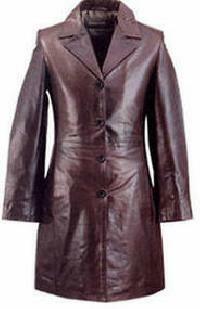 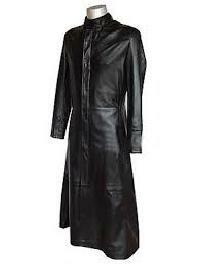 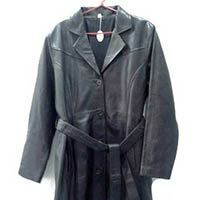 The Leather Long Coat, provided by us, is manufactured using the Cow Nappa Leather. 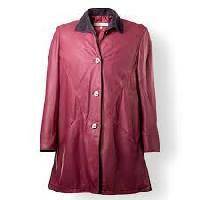 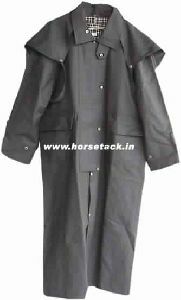 These coats are waterproof & windproof as well. 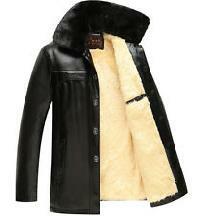 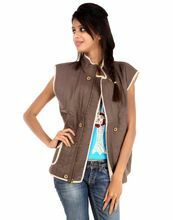 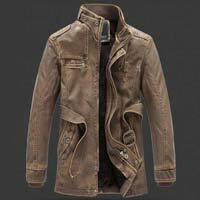 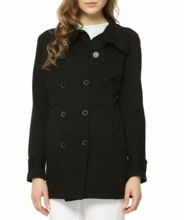 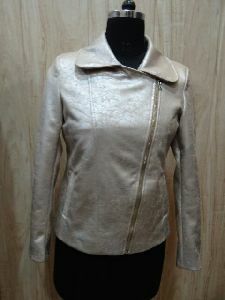 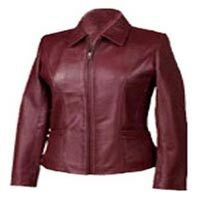 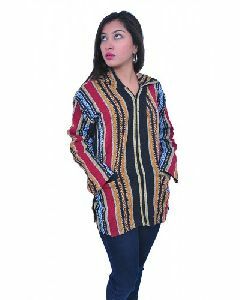 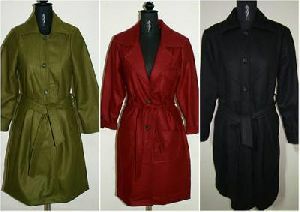 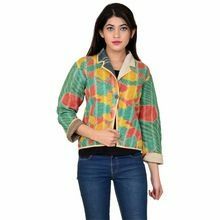 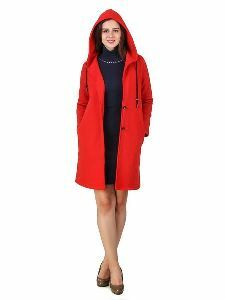 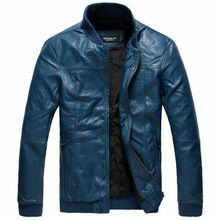 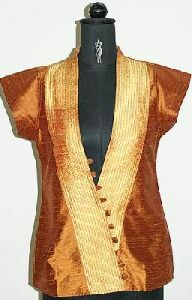 Buyers can avail these coats in different designs & patterns.